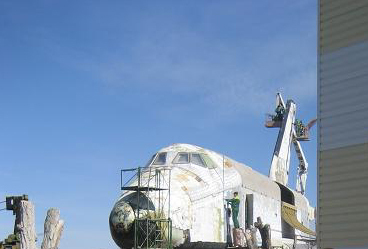 Here are some pictures of the renovation of the OK-M shuttle at the Baikonur’s museum. Those pictures were taken during the begining of 2007. Posted on: 2009-07-26 under Baikonur, Buran OK-M. Here is the pictures I took of the Baikonur’s museum. This museum is really impressive and should be more known. For the visit it’s here. Posted on: 2009-05-05 under Baikonur, Buran OK-M, Web Site, Museum. 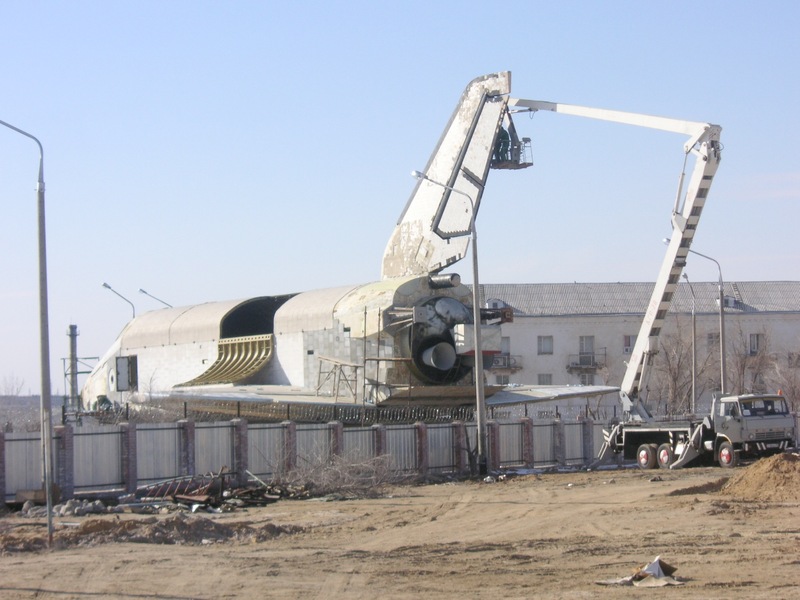 After the movement of OK-M near the Baikonur’s museum, the thermal shield was renewed, they transformed the cockpit and a showroom was set up in the payload bay. Initially the cockpit was not functional because this model was intended has thermal tests, so this version of the cockpit was created from scratch. 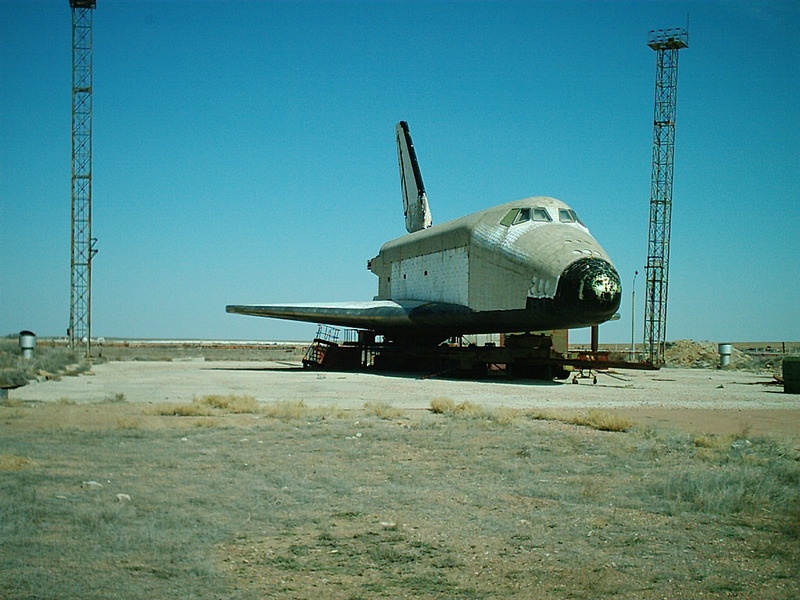 Posted on: 2007-04-21 under Baikonur, Buran OK-M, Web Site. 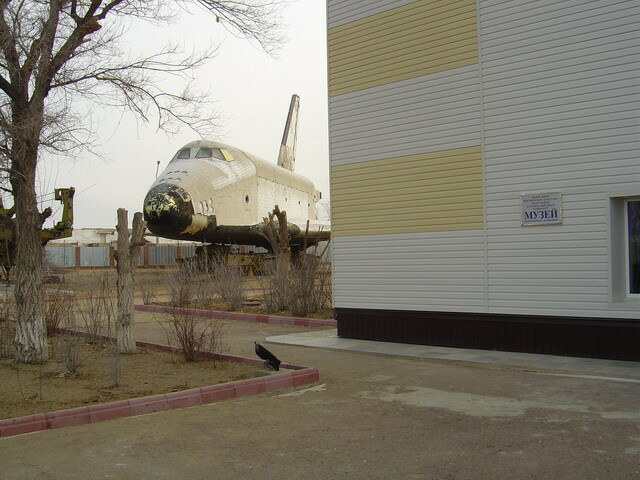 The test shuttle OK-M was moved few days ago from the area 254, to be parked near the Baikonur’s museum (area 2). May be it will be restaured or stocked in better conditions. Numerous projects were studied to use this mock-up and emphasize the heritage which it represents, but all failed because they required too important investments. 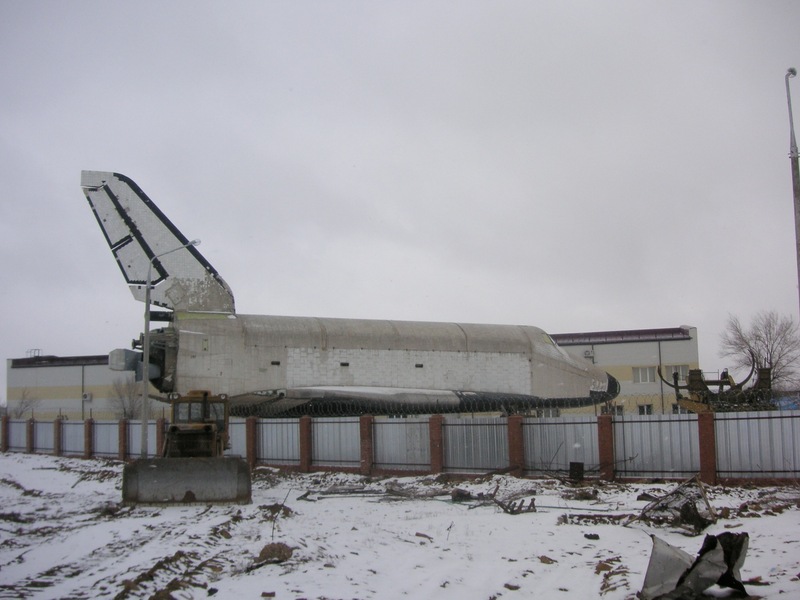 In the second half of January the authorities, under the management of the first assistant Tomchuka V. R. of Ð¤ÐšÐ¦ of Baikonur, finally decided to move the mock-up towards the Bailonur’s museum because it is the cheapest solution. 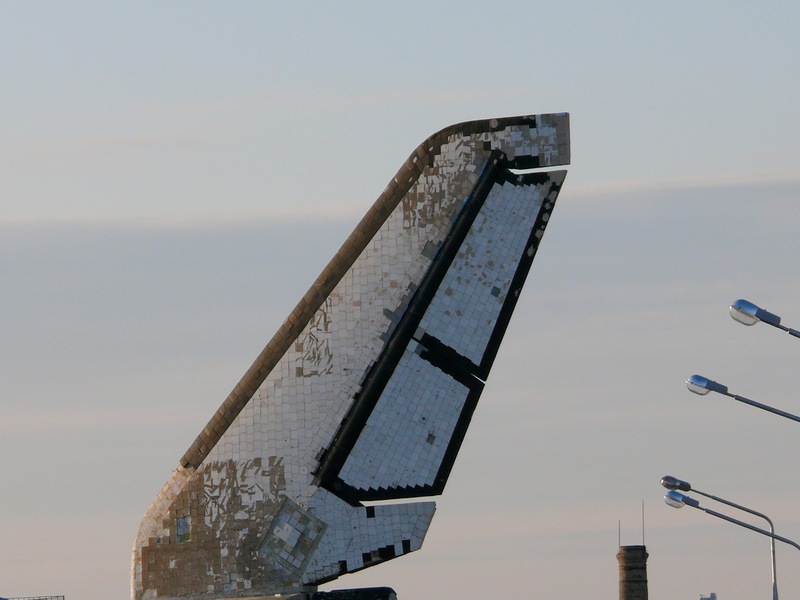 The outside of the shuttle will be restored, a cabin with cosmonauts’ seats will be installed there and a showroom will be fitted out in the payload bay. It is a second life for this shuttle which takes place at the time of the twentieth anniversary of the Energia’s first launch (in May 17th, 1987). 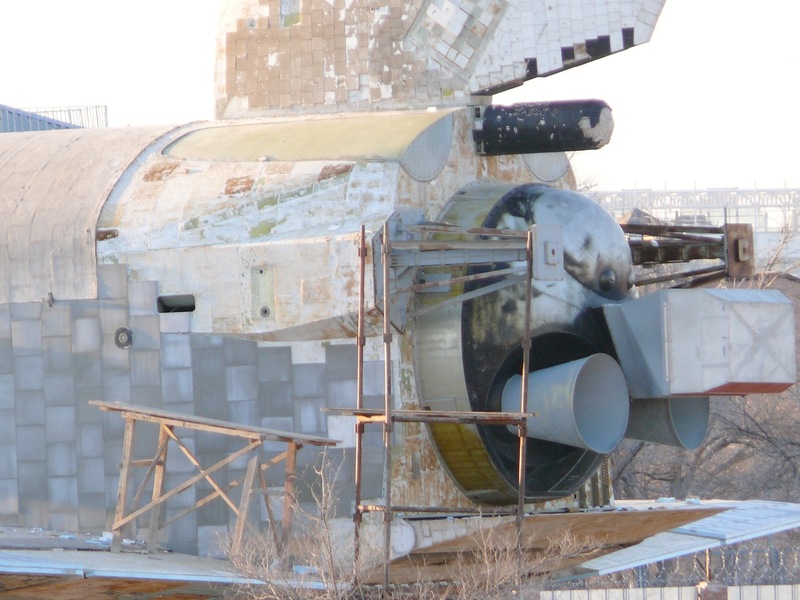 Posted on: 2007-02-27 under Baikonur, Buran OK-M. Addition of photos of the inside and the outside of the OK-M mock-up shuttle. 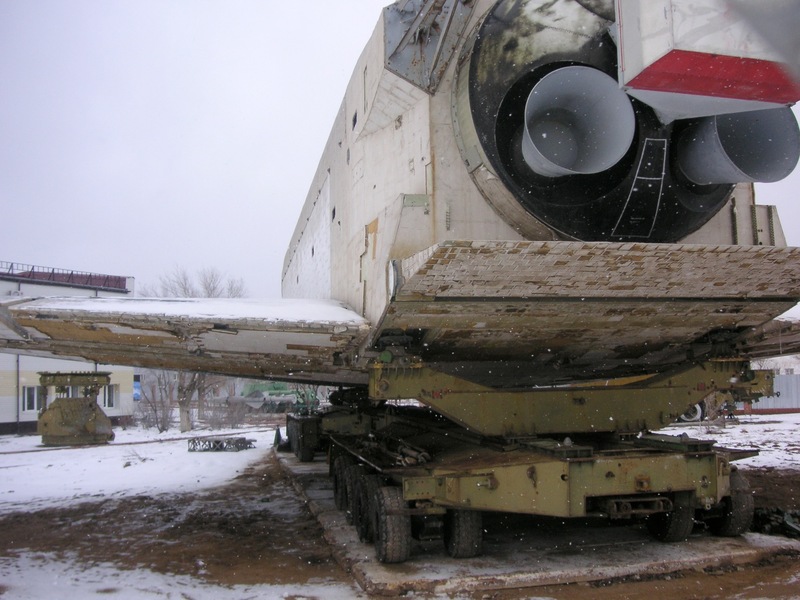 Posted on: 2006-11-04 under Buran OK-M, Web Site.